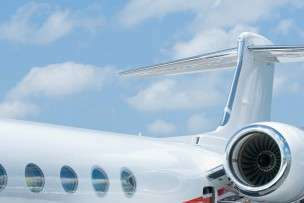 Hiring a private jet makes flying to your destination easy and luxurious. WHETHER IT’S FOR BUSINESS OR PLEASURE, air travel doesn’t have to be stressful. Yet, if you’ve ever only flown on commercial airlines—even in first or business class—that’s often the case. When it comes to hassle-free flying, nothing can top the decadence and convenience of private jet charters. It’s almost unfair to compare the two, even though they provide a similar service—essentially, they get you from Point A to Point B. But it’s like comparing a ride on a crowded city bus with a ride in the back of a stretch limo. With a private jet through Stratos Jet Charters, you can book a same-day flight—sometimes with as little as four hour’s notice—and quickly be on your way. Check-in and security procedures are a breeze, meaning you can arrive at the airport shortly before your departure. 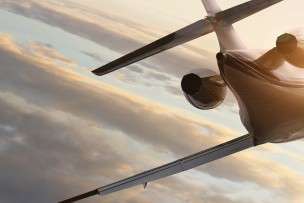 Instead of enduring endless in-flight disruptions, when you charter a private jet, you can focus on your work or your guests, and get to your destination sooner. Commercial airlines are understandably encumbered by many safety regulations to ensure the well being of their passengers. 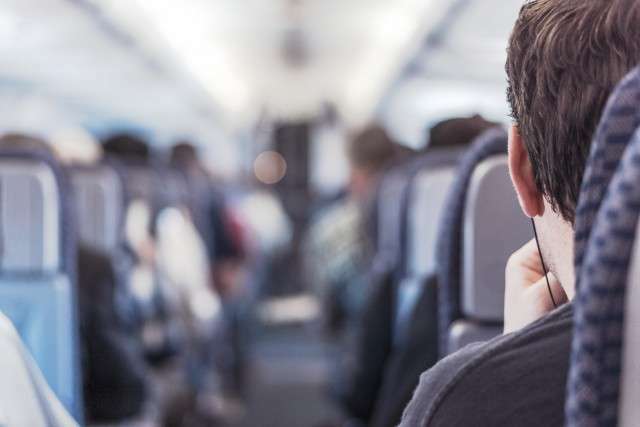 While these safeguards serve an important purpose, they result in constant in-flight inconveniences that are disruptive to your in-flight experience. While Stratos Jet Charters also observes all FAA and DOT safety regulations—as evidenced by more than a decade in operation without a single incident—we go about it quickly and effectively, allowing you to conduct a business meeting at 40,000 feet or marvel at the cloud formations with your family. For more on jet charter regulations, read 5 Things You Should Know About Air Charter Safety. Commercial airlines have access to roughly 300 airports worldwide. That’s a fair number, but when you consider jet charters have more than 7,000 runways at their disposal, it offers the client so much more in terms of flexibility. This is why Stratos Jet Charters can create flight itineraries around your schedule, rather than the airline’s. Is the inconvenience of flying commercial airlines wearing your down? Booking a private jet with Stratos Jet Charters is the best way to enjoy hassle-free flying. With access to 3,500 vetted aircraft and more than 7,000 airports worldwide–including hotspots such as New York, Chicago, Seattle, LA and Toronto–we’ll take you wherever you need to go. Book your flight today!